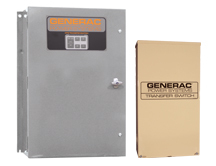 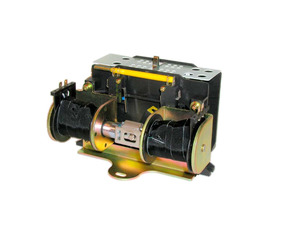 Automatic transfer switches come in a variety of amps, ranging in sizze to meet your needs. 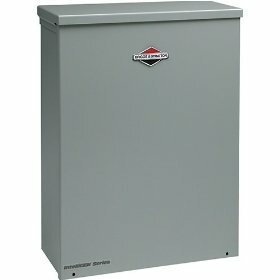 The Briggs & Stratton Manual Transfer Switch manages the transition from utility service to your Home Generator System when the power goes out. 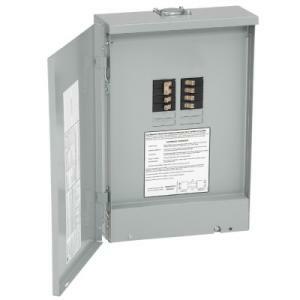 The switch is suitable for units up to 7500 Watts; 120/240V, 1 Phase, 3-wire 6 circuits, 30 Amp.